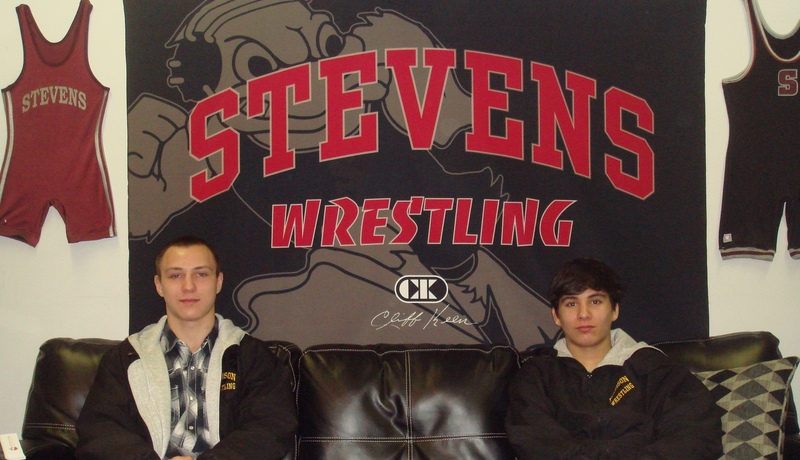 During the spring recess, team captains Marc D’Chiutiis and Konstantin Parfiryev, took some time to think about the future, life after high school, with a tour of Stevens Institute of Technology in Hoboken, New Jersey. 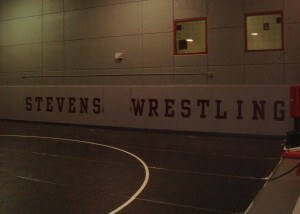 Hosting the visit was the head wrestling coach at Stevens, Michael Clayton. In my time coaching, I found that most young student-athletes do not start thinking about what happens after high school until it is almost too late to have any real control over that outcome. It is important to start thinking early about what you would want to study, where you might like to do that, and if staying involved in competative sports is goal, where that dream may best be realized. College admissions is a competative process that, for the high end colleges and universities, requires a great deal more than just decent grades. 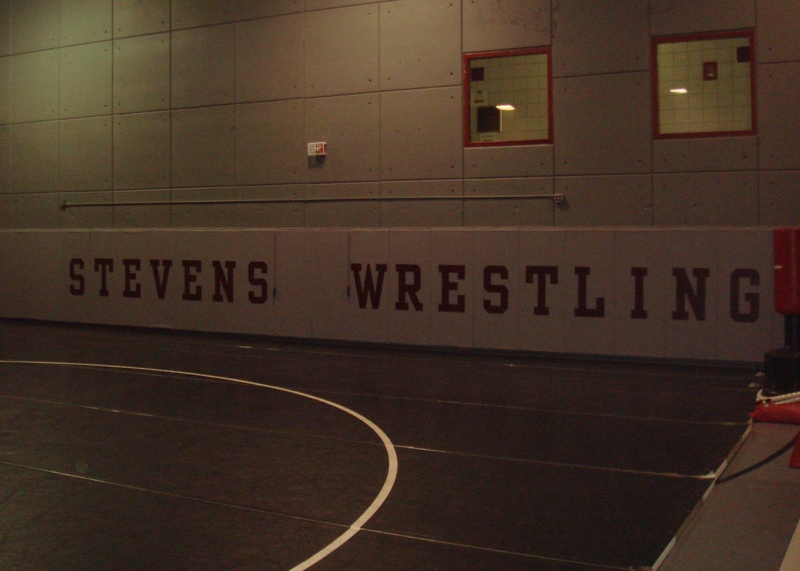 The trip to Stevens allowed the young Madison wrestlers to walk the grounds of a top school, with a good wrestling program, and imagine themselves there in a few years. In a comprehensive and informative presentation by Coach Clayton, Marc and Konstantin learned about the various courses of study available at Stevens, the degree programs, the 5 year masters program, internships, and many examples of possible career opportunities that await Stevens Institute graduates. 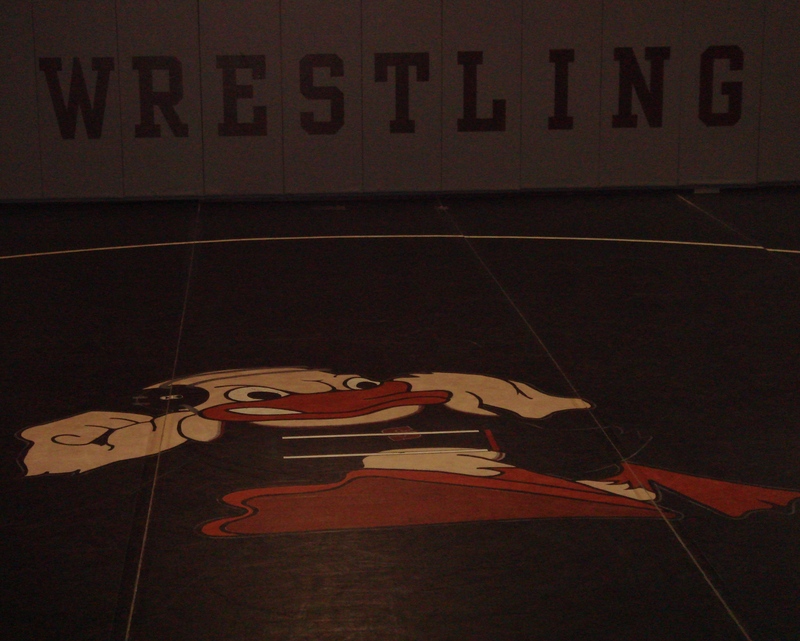 The day was a complete success and plans were made for the entire team to visit again next season for a home dual at Stevens. 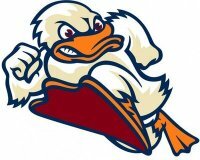 There is also the possibility of getting a dual meet against a New Jersey team hosted at Stevens. That would be exciting, to wrestle in a college gymnasium.